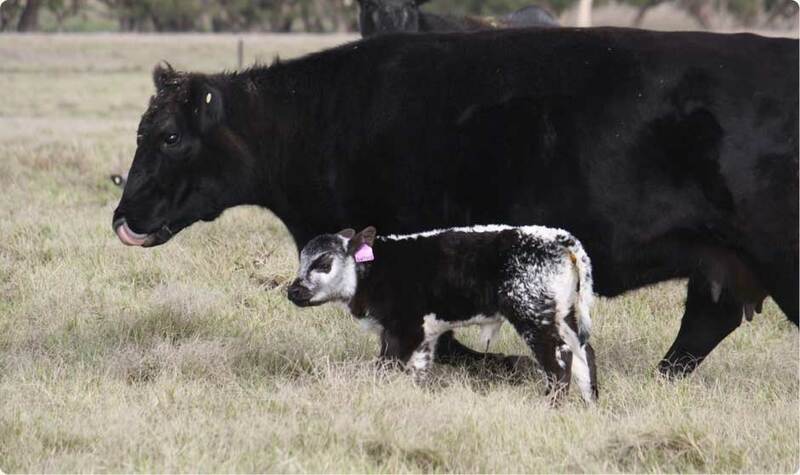 What are Speckle Park Cattle? What do they look like, what size are they, and what are their merits? These are all questions to which you will want answers before deciding whether or not to invest in the breed. 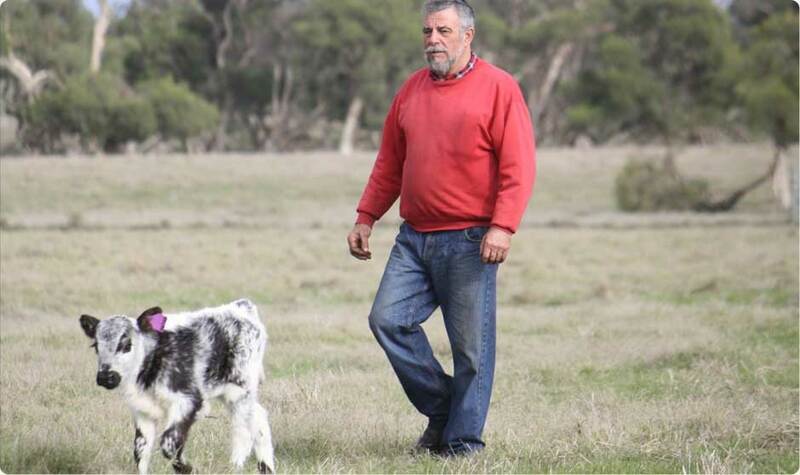 Proudly the Speckled Park Breed are well recognised as having substantial quality carcass results in an abundance of varied shows across Australia. 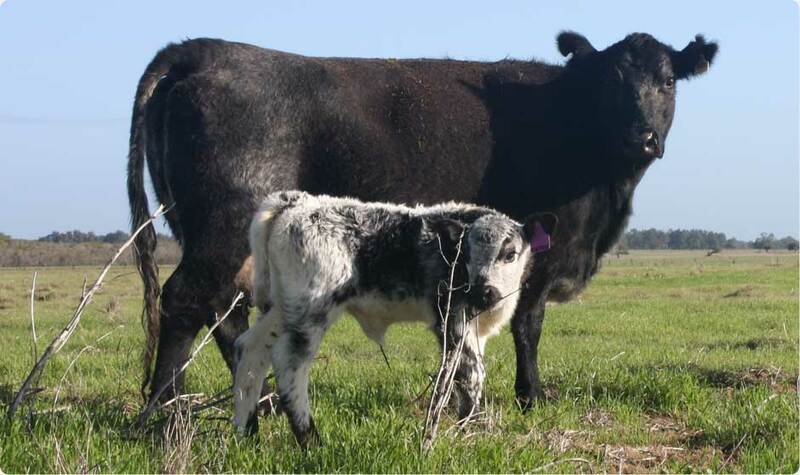 Originating in Canada, Speckled Park Cattle are becoming a more well known breed across Australia and now Western Australia, only becoming available in WA since 2011. See our speckled park cattle mid to late April 2013. 194 Gingin Brook Road, Gingin W.A.